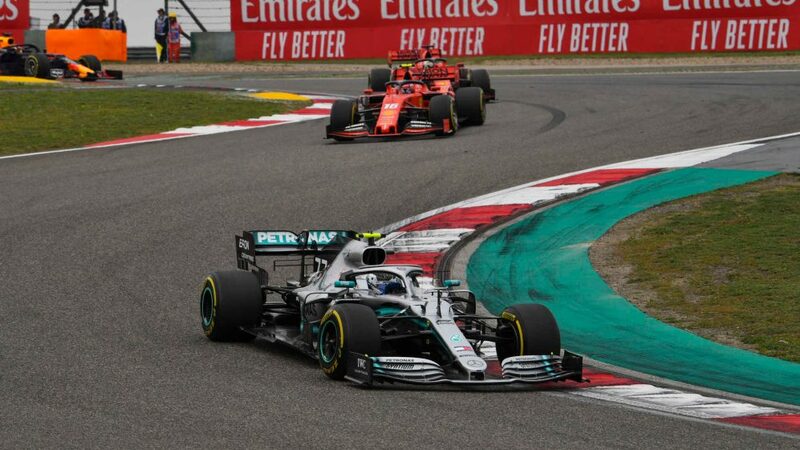 Lewis Hamilton finished a distant second to team mate Valtteri Bottas in Sunday’s Australian Grand Prix. 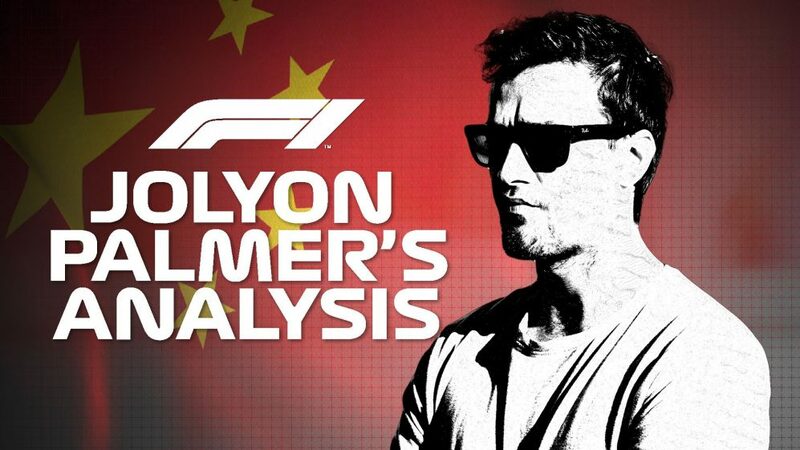 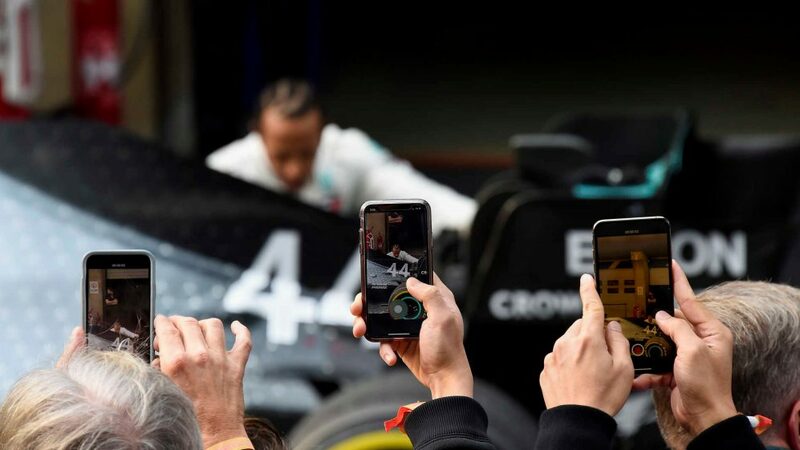 However, after the race his Mercedes squad revealed the Briton had to contend with floor damage for much of the race, which would have compromised both performance and car balance. 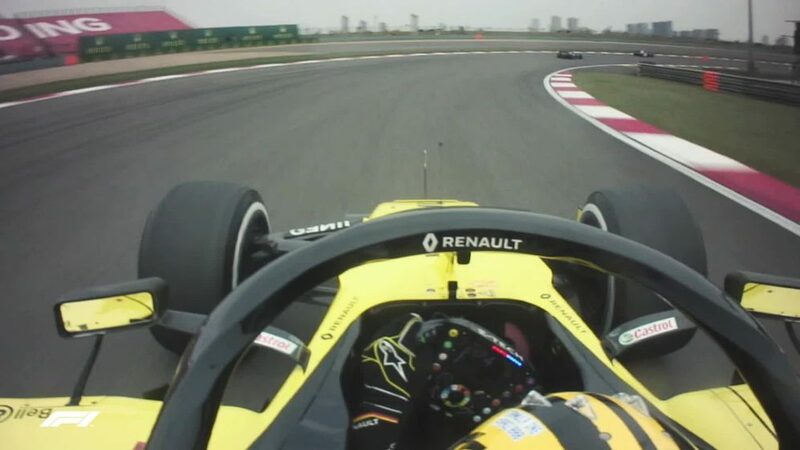 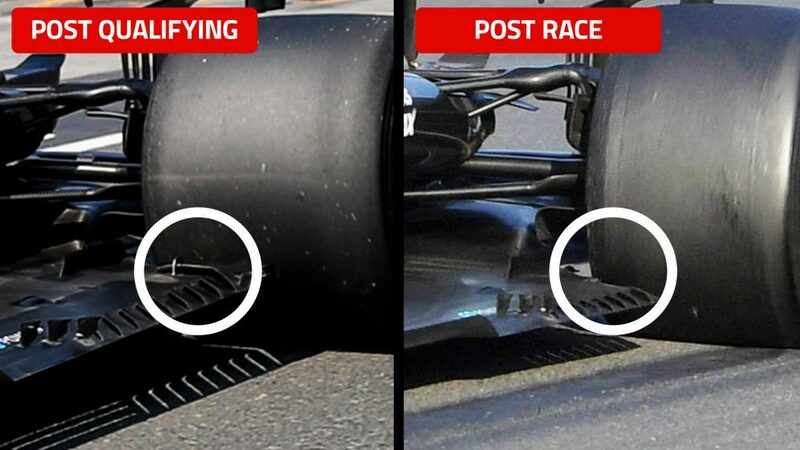 It’s not clear when the damage occurred, nor how it was sustained, but from the image above – comparing shots of Hamilton’s car in qualifying and at the end of the race – you can see a piece of carbon fibre is missing in front of the left-rear tyre. 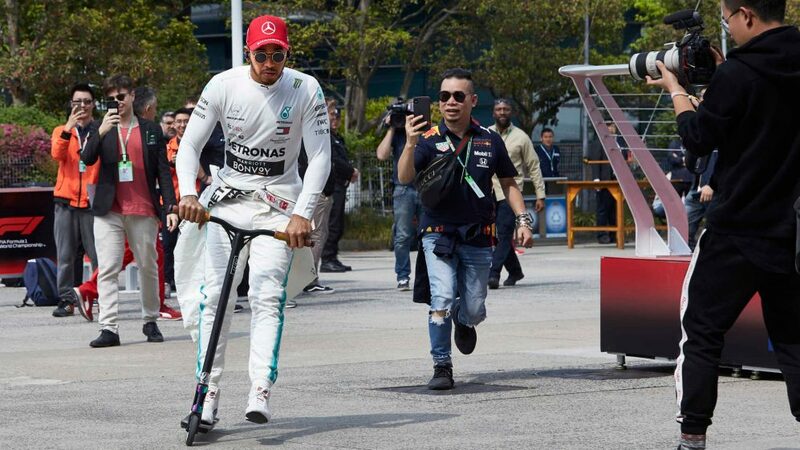 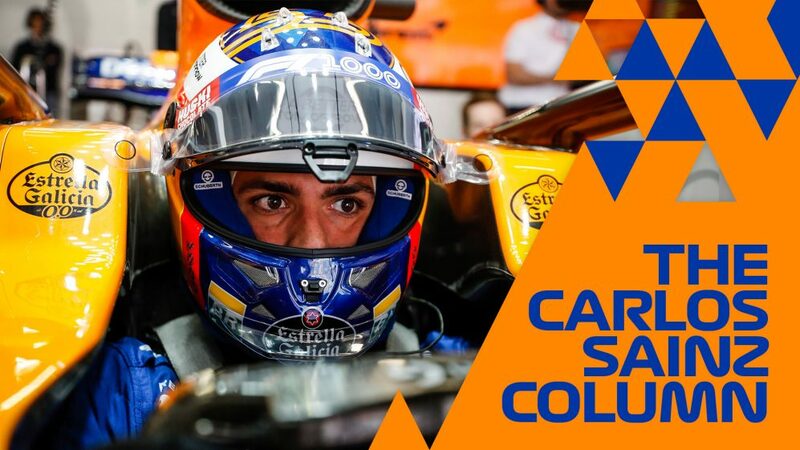 It may look small, but every detail matters in F1. 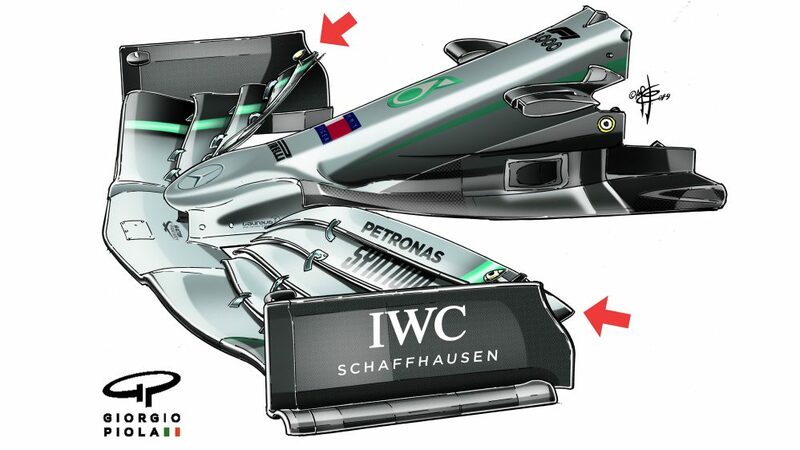 Only the Silver Arrows, however, will know how much it cost their man.